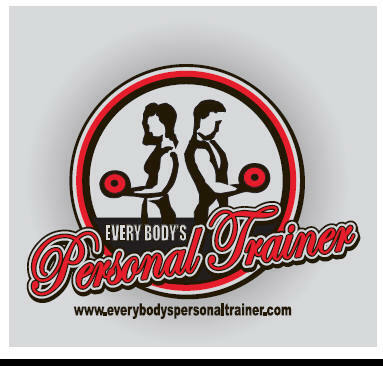 Sierra is an In-home personal trainer who provides in home personal training in Frederick, Urbana, Mt. Airy, New Market, Monrovia, and Walkersville (Frederick County). I offer Personal Training in Frederick and the surrounding areas .My experience includes in-home one-on-one personal training with clients of all ages and fitness levels. I follow the approach taught by NASM, which includes incorporating cardiovascular exercise with resistance, core and balance training. Nutrition of course being another extremely important component of fitness. Each client is treated as a unique individual with exercise and health history taken very seriously into consideration when designing a fitness program.